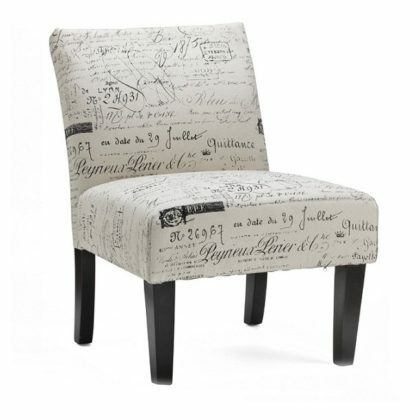 The Script accent chair is a versatile piece that looks great in a living room, family room and bedroom. This armless accent chair is perfect for smaller spaces. 24" x 23" x 34"